This is a lightweight oil that has great skin benefits as well as fantastic label appeal. It has a similar chemical composition to that of Argan Oil, making it a good substitute in formulations, especially leave-in hair products, producing optimum shine. Produces a mild & gentle soap with a very good lather. 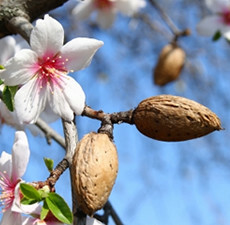 Almond oil is highly emollient in lotions and creams, yet is not overly greasy. It has a medium absorption rate. It is rich in Protein, Olein Glyceride, Lineolic Acid & Vitamin D, and is considered very nourishing & soothing to the skin. Store in cool area or refrigerate. Amla oil is best known for its benefits to hair and scalp. It has been thought to coat and condition the hair follicles, and shaft, which may help prevent breakage. It is also very soothing to the scalp. Amla oil is a rich in vitamin C.
Alma also contains notable amounts of calcium, phosphorus, iron, carotene and vitamin B complex. Soaper's Supplies recommends that you research Amla oil to learn about all its famous benefits, especially its diverse treatments for the hair and scalp. 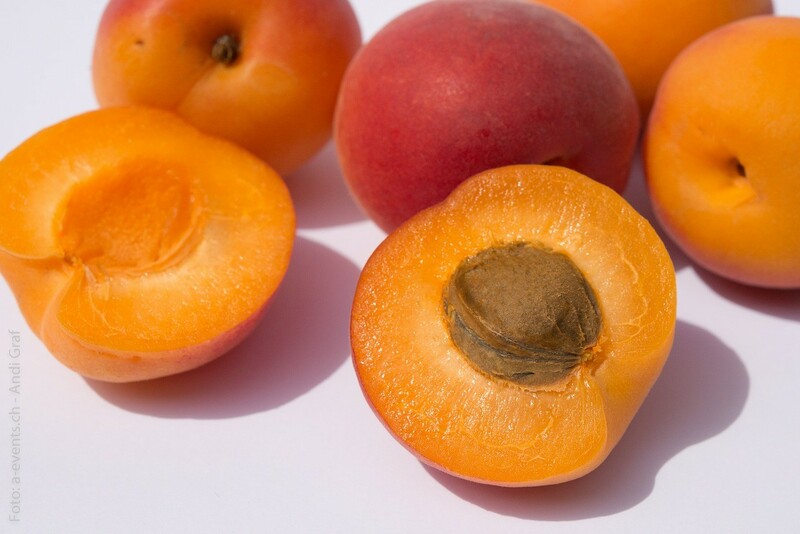 High in oleic and linoleic acids, Apricot Kernel Oil is very easily absorbed by the skin, making it a perfect choice for lotions, creams, massage oil, etc., as it is not overly greasy. It is used most often in dry, sensitive and mature skin. This luxurious oil is a lightweight "dry" oil, which helps it absorb easily into skin. It is popular in hair products because it is not overly heavy or greasy, yet gives hair sleek and silky shine. 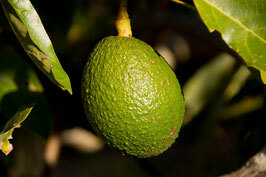 It also combines well with more emollient oils when used in lotions, creams and lotion-bars. Argan oil is a great oil to add "label appeal" to your products! 1% - 100% Usage Rate. This oil is excellent for dry and aging skin. It is wonderful in lotions, lip balms or for superfatting soaps. It is very emollient with a somewhat heavy weight, which slows down its absorption but also makes it very conditioning and occlusive. 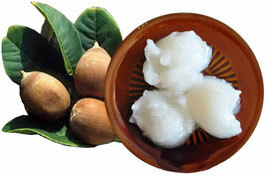 Babassu oil originates from the Babassu Palm seed (Attalea Speciosa). 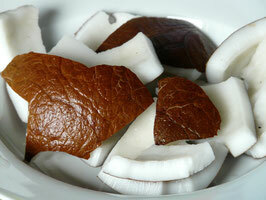 It is an oil that is very similar to Coconut Oil in appearance and feel. It is semi-solid at room temperature with an off-whitish color. 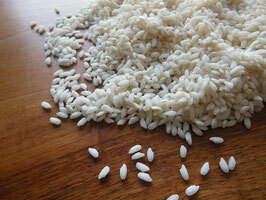 It melts easily at temperatures above 76 degrees to a very oily consistency. It is a very dry and astringent oil. It will absorb quickly into skin, making it popular in lotions, butters and creams, when combined with heavier, more emollient oils. 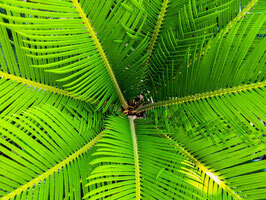 The dry feel of Babassu oil also makes it popular as a lightweight, shine agent in hair products. This luxury oil is extremely popular for its conditioning effects on skin and especially on hair. 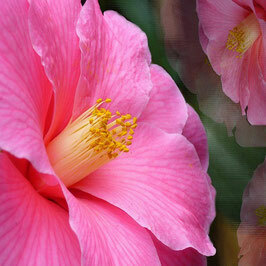 It is commonly used undiluted in Japan on the hair, skin and nails. It is popular in under-eye creams, lotions, cuticle treatments, anti-aging products, shampoos and conditioners. Soaper's Supplies recommends you research the multiple uses of this upscale oil and its renowned benefits to hair, skin and nails. Cold pressed & food grade. Castor oil is a heavyweight oil that is very occlusive and protective when added to lotions, lip treatments and balms. It also acts as a humectant, attracting moisture to the skin. 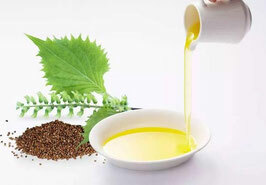 Castor oil is very rich in fatty acids. Use this oil in small amounts for a super-lathering bar of soap. Castor oil will also add shine to your lip balms and acts as a solvent to beeswax when heated, to form a naturally-compliant, protective "jelly" for use on extra dry, angry skin. Being a superior oil in the making of occlusive skin balms, Soaper's Supplies recommends you research formulas that include Castor oil when making heavy lotions, creams, or salves. 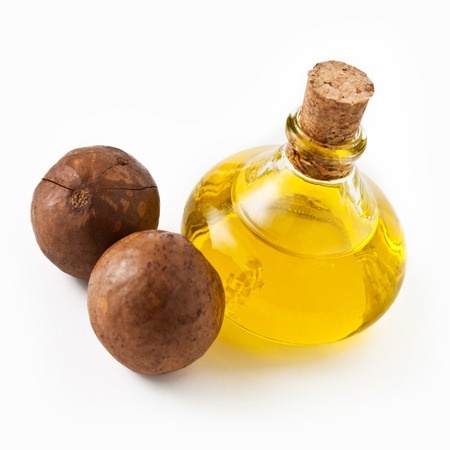 This exotic oil is very similar in texture and feel to the well-known Castor oil. It is a heavyweight oil with an occlusive nature, making it slow to absorb into skin. It is unique due to its popularity in hair-care formulations. It is very conditioning and protects against breakage and split-ends. Soaper's Supplies recommends you research the variety of uses and benefits Jamaican Castor oil offers skin, and especially when included in hair/scalp products. Cloudberry seed oil is rich in essential fatty acids, phytoesterols and antioxidants, which are all beneficial ingredients for hair and skin care products. FSS Cloudberry Seed Oil may be incorporated into facial creams, lotions, moisturizers, hair treatments and conditioners. FSS Cloudberry Seed Oil also functions as an emollient that can soften and soothe dry and irritated skin. Coconut oil is great for achieving a very hard bar of soap. Coconut oil has an oily consistency but is also very dry, meaning it absorbs into skin rapidly. Coconut oil can have astringent qualities when used as the sole oil in formulations like lotions and creams, so combining with more emollient oils is sometimes beneficial. It has a naturally long shelf life when stored properly. A wonderfully light and easily absorbed oil, Fractionated Coconut Oil is a perfect ingredient for lotions, creams, massage oils, bath oils, lip products and more. It is liquid at room temperature making it ideal for handmade perfumes and body sprays. It is very dry and absorbs quickly but can be astringent in nature so works best when combined with more emollient oils in lotions and creams. This oil has an extremely long shelf life and is perfect if you need an oil that can stand the test of time. Luxurious, Emu oil is used in soaps, creams, lotions, lotion bars and lip balms. It is very emollient, non-comedogenic, and hypo-allergenic. Rich in essential fatty acids, Emu Oil is thought to be fantastic for the skin. It is also very popular in soothing dry, angry skin and scalps. Soaper's Supplies recommends one researches Emu Oil to learn about the popular applications, uses and benefits of this luxurious, upscale ingredient. Hemp seed oil is great in soap, lotions and hair conditioning treatments. It is a non-irritating, non-comedogenic oil that is famous for its uses in products intended for oily or problematic skin types. It is very lightweight and absorbs quickly into the skin. It does have a shorter shelf life than many carrier oils, therefore, it is recommended that it be stored in a cool, dark or refrigerated place, and used with an anti-oxidant (like Vitamin E , T-50 mixed tocopherols) in formulations, to slow down oxidation. Jojoba oil is a luxurious oil used in lotions, lip balms, shampoo, and conditioners. 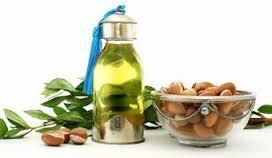 Actually, Jojoba oil is not an oil at all, but instead a liquid wax or ester. This helps keep Jojoba oil extremely stable, resisting rancidity. Jojoba oil is very popular in facial products as it mimics the natural oils found in skin. It is also a very nice additive to hair products. 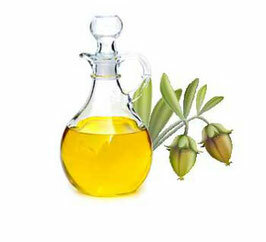 Jojoba oil always looks good on the product label and is considered a luxurious addition to any product. Macadamia Nut Oil is wonderful for all skin types, and is excellent for dry or aging skin as it has a high percentage of palmitoleic acid. A light and easily absorbed oil, making it a winner in in lotion, cream, massage oil and bath oil. Very shelf stable and an anti-oxidant. 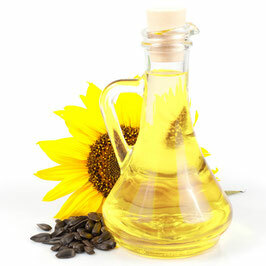 This exotic oil is very popular in hair and scalp conditioning products in many parts of the world throughout history. Soaper's Supplies highly recommends you research the famous applications and benefits of this luxurious oil. We are very excited that we are now able to bring this rare, exquisite oil to you! SAP for Lye (NaOH) 0.1207 - INS - SAP for KOH 0.169. 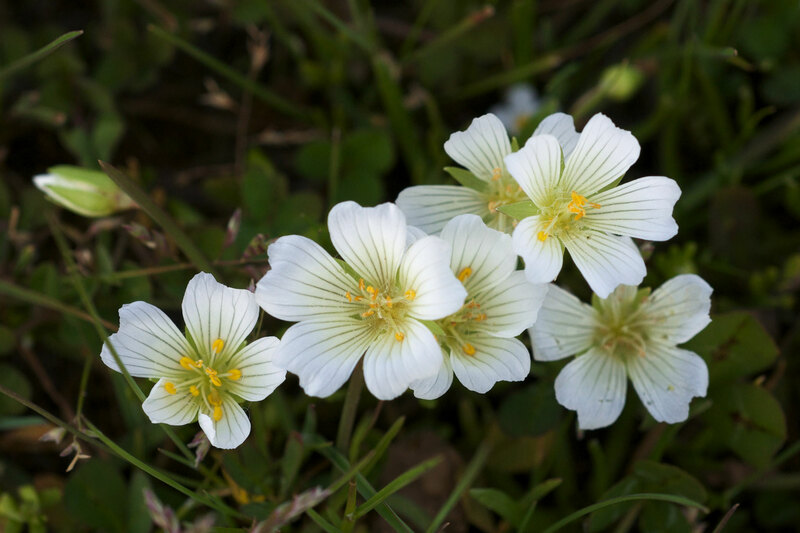 Because it contains over 98% fatty acids, Meadowfoam oil has an extremely long shelf life, making it one of the most stable of the carrier oils. This is a fantastic quality when making lotions, butters, balms or any product intended for sale. It is a lightweight oil that absorbs quickly, yet has a delightfully, emollient quality. It is renowned for its luxurious hair and skin benefits, therefore, lends great label-appeal to products. Meadowfoam Seed oil is an upscale, spa-like ingredient that enhances everything in which it is included. 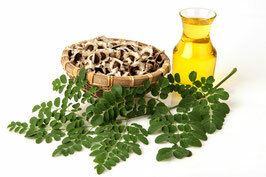 Moringa Oil is an exotic and much sought after oil. It is high in Oleic acid and rich in antioxidants. It also contains high amounts of phyto-nutrients, which are beneficial in the appearance of healthier, more youthful skin. 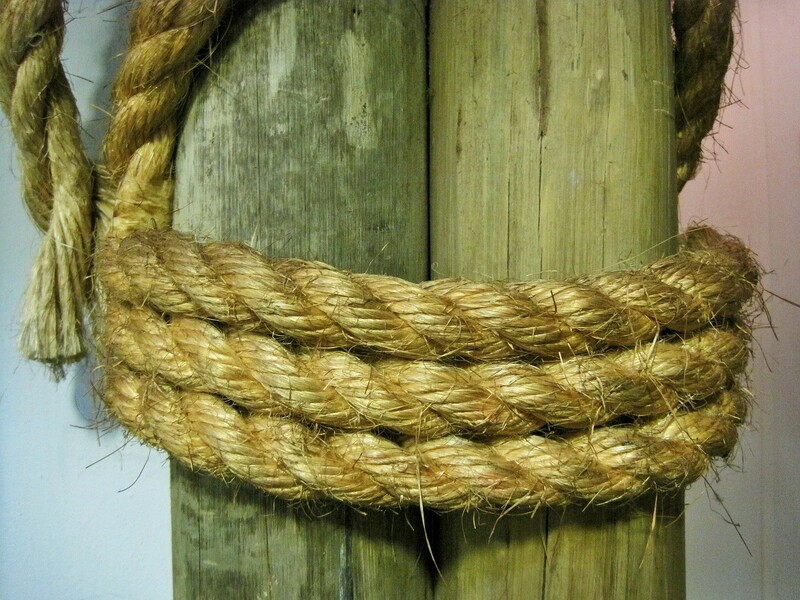 It is very good at anchoring the scent of fragrances and Essential Oils in its products. It is renowned for its benefits in upscale, anti-aging, skin products and hair treatments. 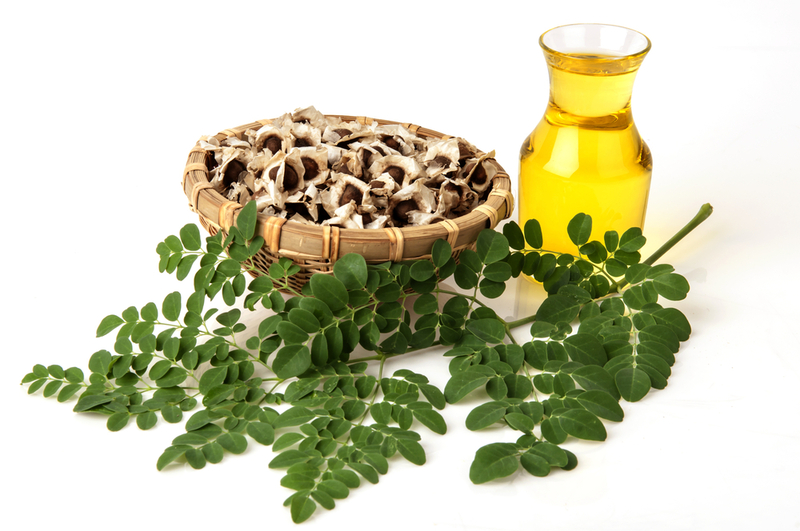 As a rare carrier oil Moringa makes a luxurious addition to any product-label. Neem seed oil is rich in fatty acids and glycerides and together with its skin soothing properties, provides an excellent conditioning base for skin care formulations. Use at up to 10% in skin care formulations. Up to 3% in hand and foot care products. Considered to be safe in all normal topical applications. 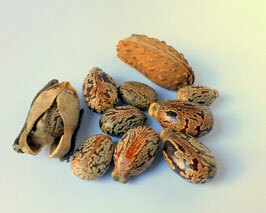 Neem seed oil has multiple applications and uses. Soaper's Supplies strongly recommends you research these remarkable uses and benefits. It is a very intense oil that is used in many different products. It does have a characteristic odor that can usually be blended with fragrance or essential oils. 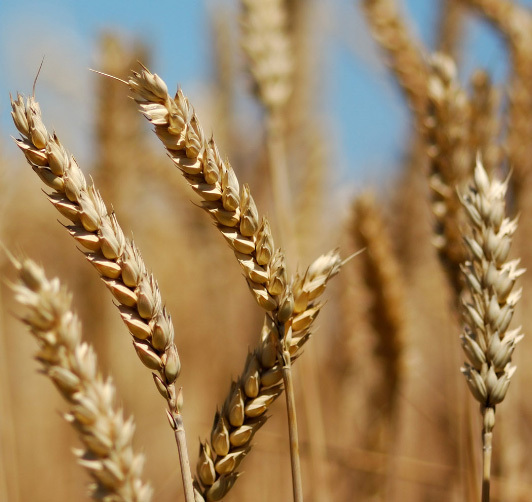 Rich in Vit E and Linoleic acid, Oat Kernel oil is an extremely upscale oil. It is humectant in nature, meaning it absorbs moisture from the air and soothes angry, dry skin. Oat Kernel oil is a luxurious oil that will add "label appeal" to your product and give your lotions, lip-balms and serums a superior feel. It is one of the finer, emollient ingredients you can add to improve upon your creation. Soaper's Supplies recommends you research Oat Kernel Oil to fully appreciate the benefits and applications of this delightfully nourishing product! Perilla Oil is an upscale product rich in vitamins, amino acids, linoleic, oleic and alpha-linoelic acid (ALA) which is an Omega-3 fatty acid. It is also high in ALA content. Perilla oil is known to help moisturize and condition dry, angry skin. This luxury oil can add notable "label appeal" to your products due to its superior feel and countless applications. It is fantastic in lotions, face creams, lip balms and serums. Soaper's Supplies highly recommends you research the many applications and benefits for which Perilla oil is famous! Contains phytosterols and omega 3, 6 and 9 fatty acid. High in antioxidants. 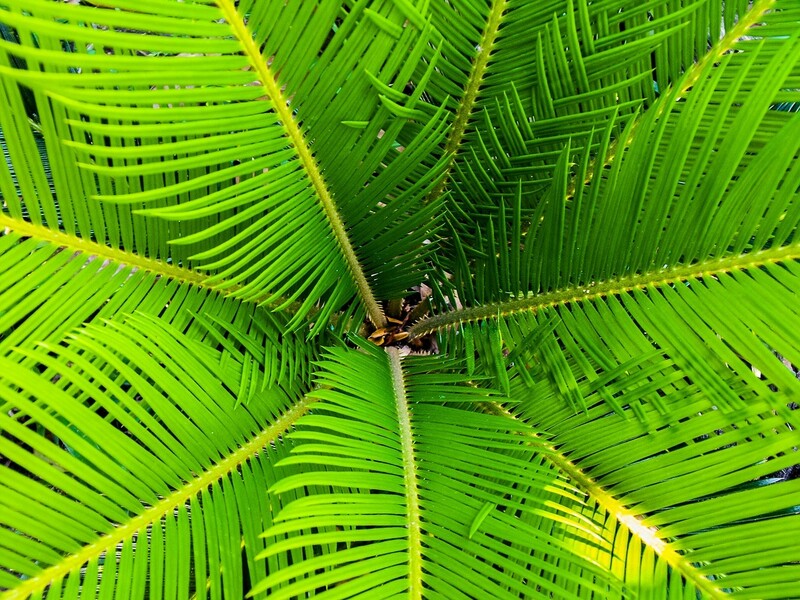 Organic Red Palm Oil is made from the fruit of Elaeis guineensis. contains lots of natural vitamins and High in antioxidants. Its high content of carotenoids gives the oil its red color. High in beta carotenes & has a high Vitamin E content. Cold pressed & unrefined. SAP value 199. Shelf life when stored in a cool dark place is approximately 1 1/2 years. Good for dry, sensitive and aging skin. Safflower is good for dry, sensitive and aging skin. It is a lightweight oil that absorbs quickly yet does not leave a dry feel behind once absorbed. It is a lovely choice in butters, lotions, and lip treatments. It is an especially nice addition to greasy body-butters as it is a drier oil that is not astringent, therefore, you can whip-up a nicely balanced body-butter that has the perfect texture and feel! INCI - Helianthus annuus L.
Sunflower oil is one of the most popular carrier oils in any product, primarily due to its skin-loving properties. It is full of Omega acids and has a medium weight-feel that is perfectly emollient, yet not overly greasy. It is a fantastic addition to soaps, lotions, balms, butters, scrubs, and lip treatments. A sophisticated addition to the Soaper's Supplies Carrier Oils, this is a luxurious oil to add to any creation. This oil has been used throughout history for an assortment of beneficial skin applications. We highly urge users to research the interesting facts about this versatile, skin-loving oil. It is renowned for its use in anti-aging products and is credited with aiding in the reduced appearance of wrinkles in maturing skin. Tamanu oil is an upscale addition to any product label and is widely used in products that promote younger, healthier looking skin. Tomato Seed Oil is loaded with carotenoid antioxidants (lycopene, lutein, zeaxanthin), and an abundant source of polyunsaturated fatty acids, phytosterols and minerals. Due to the high antioxidant content,we are using Tomato Seed Oil for skin and hair care formulations targeting sun damage, age spots, anti-aging mature skin formulations, dry and cracked skin, dry & brittle hair as well as creams and hair conditioners. Shelf life: 12 months, properly stored, in sealed container. Refridgerate or freeze to extend the shelf life. This product should be added to a formulation at the recommended usage rate. Turkey Red Castor Oil, which is a sulfated Castor Oil, does help to disperse small amounts of lighter Carrier Oils into water. The recommended ratio is 90/10, 90% Turkey Red Castor Oil to 10% Carrier Oil. But of course try it first to see how well it works for you and adjust the ratios as you like. Product description provided by Sharon Johnson! Thanks Sharon! Please be advised that those with Sulfur allergies may have reaction to this oil. Do not use this oil if you are allergic to Sulfur or Sulfur containing medications. Being naturally astringent, Witch Hazel is popular in toners , face cleansers, liquid soaps and shampoos. May require refrigeration or preservation.